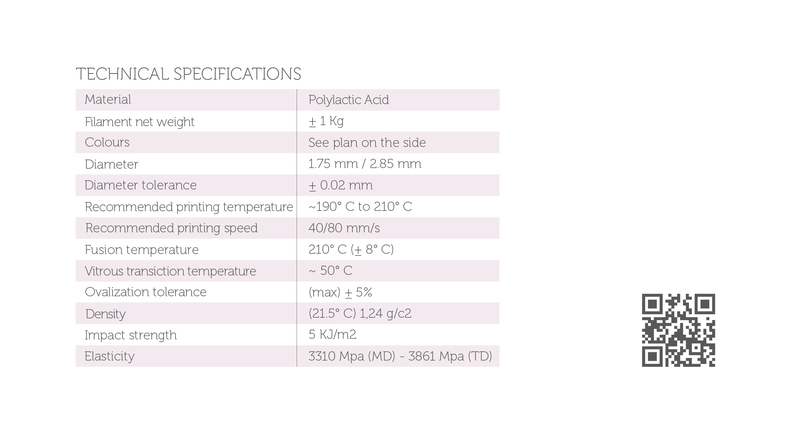 All EUMARKERS filaments are produced in Italy, respecting the highest standards of production and are manufactured with food grade materials. 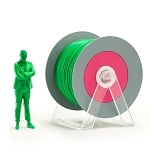 For clean, smooth & reliable 3D printing, EUMAKER filaments are an excellent choice. This special filament has a lovely motherpearl effect; when you see it under a light, its colour appears lighter. EUMAKER prides itself on not wasting materials and have developed a spool system that can be recycled and be used as a handy part around the house or office. The idea arises from the will and the need to reduce waste. 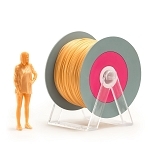 When the filament is over, the spool could be transformed into a coat hanger. 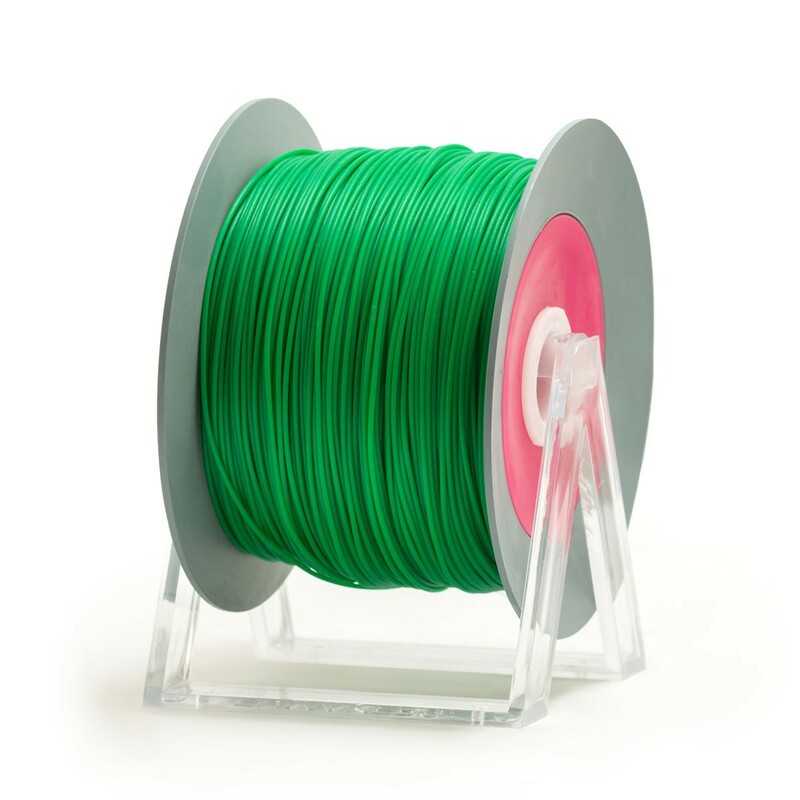 All filaments and spools are vacuum sealed to prevent damage from the environmental exposure. In the box you will find a zipper bag to store the filament when not in use.